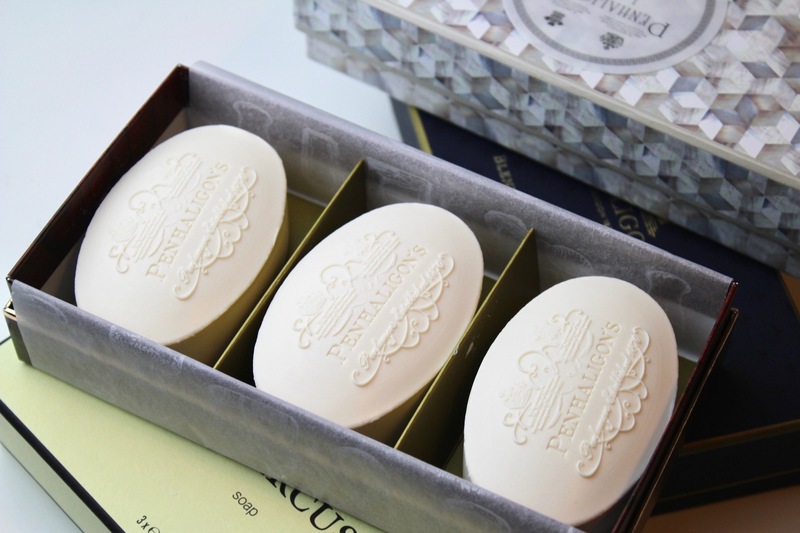 Penhaligon’s is the most British of perfumeries. They take tradition and eccentricity and smush them both together in a cocktail that is undeniably British in every way, shape and form. Over recent years, Penhaligon’s have moved away from the stuffy, the prim and the proper to celebrate the quirkier sides of British life, launching eccentric scents inspired by gin (Juniper Sling), furs (Tralala), lady thighs (Amaranthine) and most recently, a fictitious aristocratic family (Portraits). They are a brand that manages to have fun with fragrance whilst making it a serious business at the same time. It’s fair to say that I’m a fan. 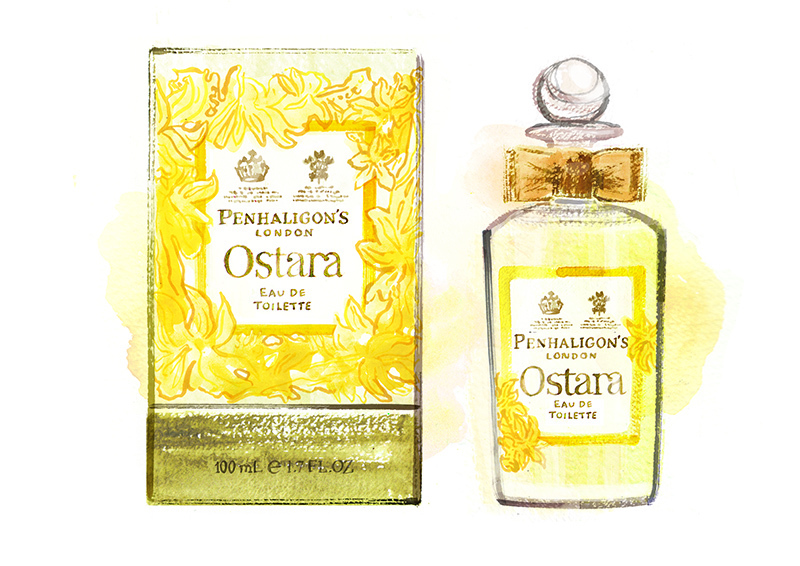 This spring, quintessentially British perfume house, Penhaligon’s will launch ‘Ostara’, the brand’s latest collaboration with venerable perfumer, Bertrand Duchaufour. Charting a fragrant journey of daffodil from “bulb to bud to bloom”, Ostara is described by the brand as a “modern interpretation” of an “incandescent flower”.